It's that time of year again, folks. Each fall, Google debuts a new device alongside the latest iteration of its mobile operating system—but this year marked the release of three new Nexus gadgets. 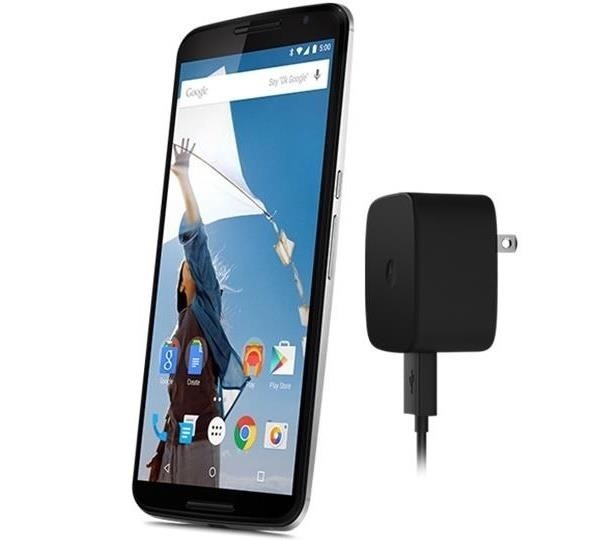 In a stark contrast to the circus-like atmosphere surrounding Apple's iPhone Events, Google used a simple blog post to announce its Nexus 6 phablet, Nexus 9 tablet, and an Android TV-powered Nexus Player. All three devices will be powered by Android's latest and greatest—version 5.0 "Lollipop". So sit up straight in your chair and get ready, because we've got a lot to cover this year. We'll dive into the new hardware and software in-depth right after the jump. Although already made available through a preview release known simply as Android "L", the new version of Google's mobile operating system was made official today. 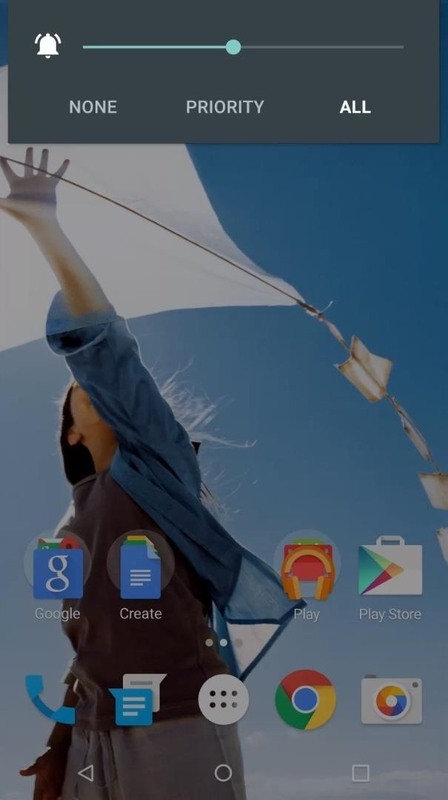 Dubbed Android 5.0 or Lollipop, this version is chock-full of new features and visual design. Sporting new transition animations, Android's Material Design language makes it easier to tell where interface elements are coming from as you interact with them. 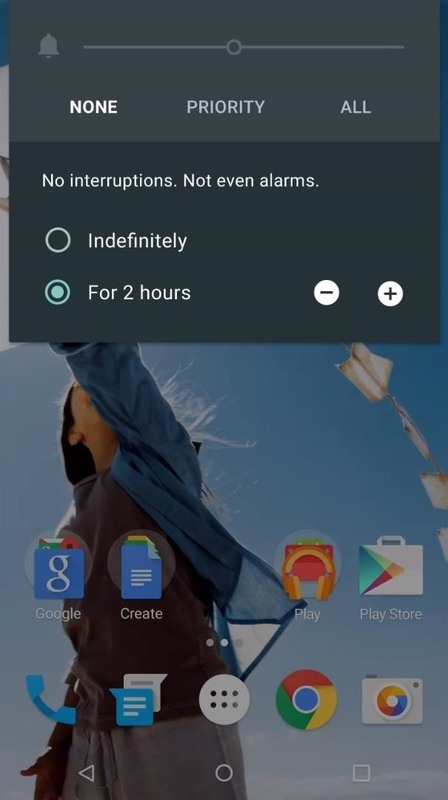 Notifications have received an overhaul in Android 5.0 as well. You can now respond to incoming messages directly from your lock screen, and a new Priority mode feature lets you filter your notifications to only allow messages from important people during certain times. 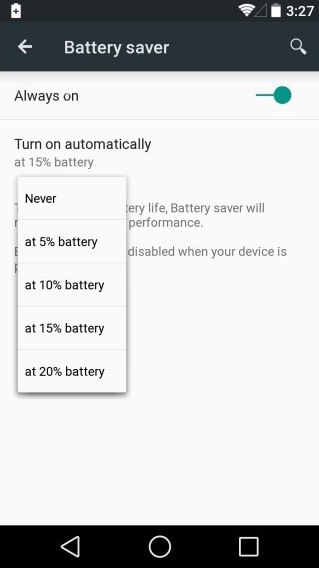 A new Battery Saver feature will restrict background process to extend battery life by up to 90 minutes. 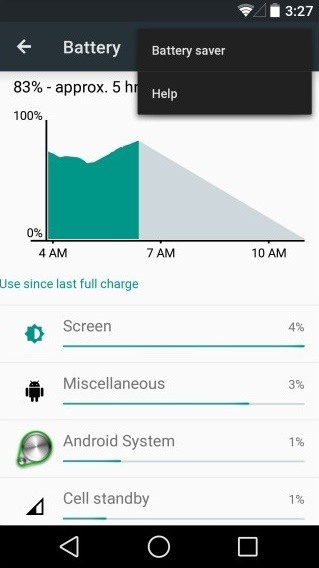 Additionally, estimated battery life remaining will be displayed in hours and minutes under the battery settings. Devices shipped with Android 5.0 will have encryption enabled by default, making your data more secure if your phone ever falls into the wrong hands. Other notable improvements include a new runtime for performance enhancements and an updated Quick Settings experience. 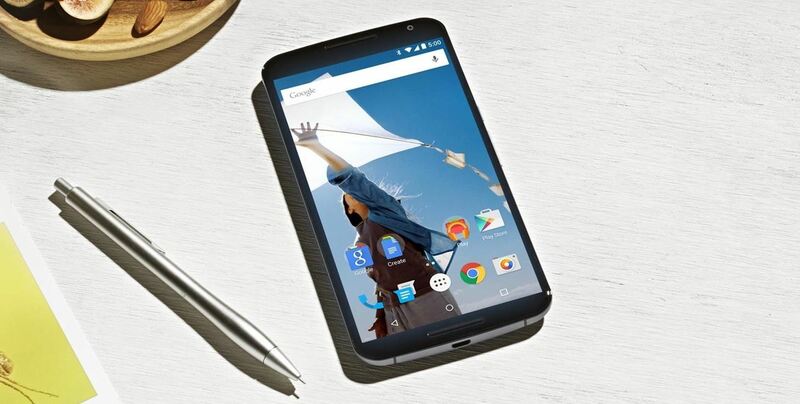 The Nexus 5's successor will be made by Motorola this year, and it's one whale of a phone. Seriously, the 5.9-inch Nexus 6 is so large that it was code-named "Shamu" while in development. Modeled after the new Moto X, the design features a metal rim around the edges and two front-facing speakers that offer stereo sound. The device will come in two colors—Midnight Blue and Cloud White. A 13-megapixel rear-facing camera with optical image stabilization and dual LED "ring" flash is included on all models. A Turbo Charger feature allows the device to top off with up to 6 hours' worth of charge in 15 minutes. 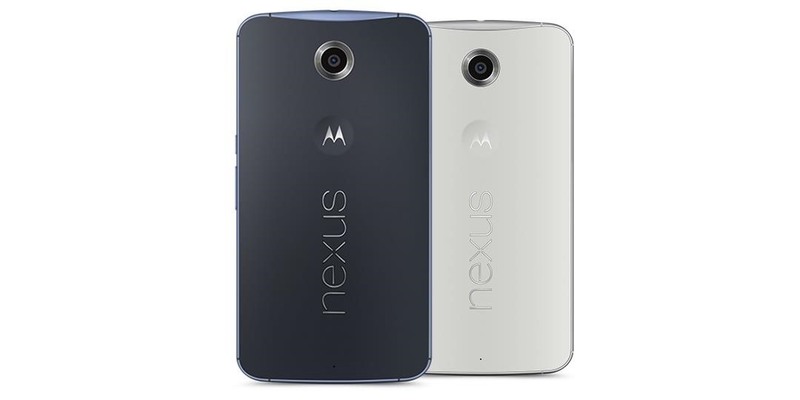 And, unlike it's little brother the Moto X, the Nexus 6 will include support for Qi wireless charging. Its Quad-HD AMOLED display has a pixel density of 493 ppi, meaning its picture quality is quickly approaching the limits of detail that the human eye is capable of perceiving. And of course, as a Nexus, the device will ship with the latest version of Android and is guaranteed to be the first phone updated to newer versions of Android over the course of the next 18 months. All of these features come at a cost, though. 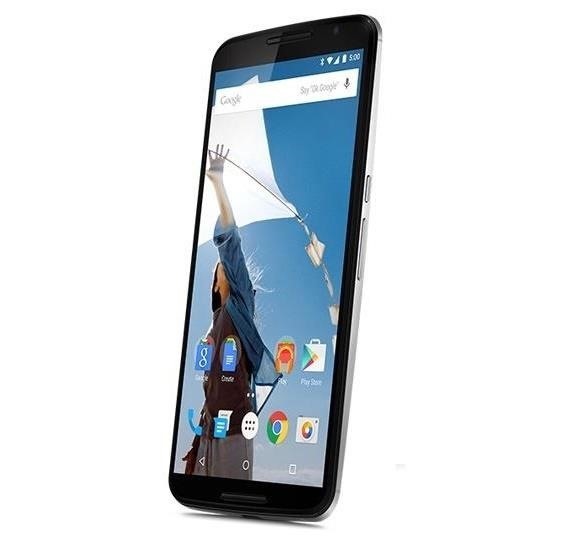 At a starting price of $649 off-contract for the 32-gigabyte version, the Nexus 6 is Google's most expensive smartphone yet. A 64GB model will be available, but pricing has yet to be announced for this version. Pre-orders are set to begin October 29th on Google Play, with the device becoming available for subsidized purchase through all 5 major US carriers in early November. 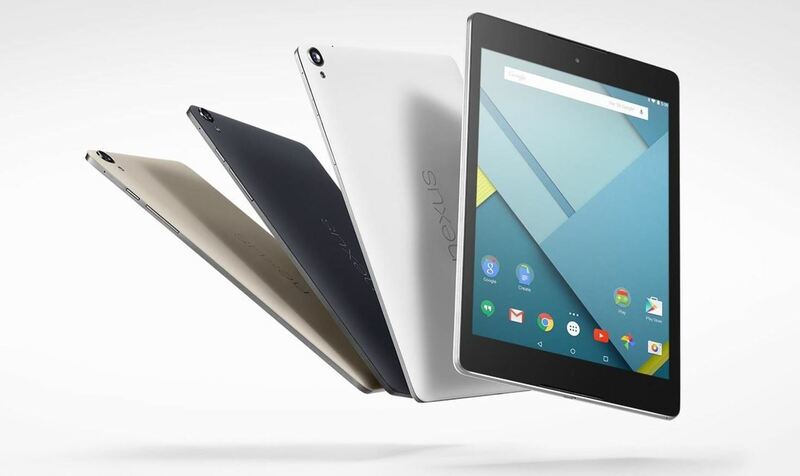 After the success of the Nexus 7 and the less-than-stellar sales of the Nexus 10, Google decided to find a middle ground with its tablet offering this year. Falling somewhere between a full-sized tablet and an e-reader, the 8.9-inch Nexus 9 hopes to strike a happy medium between portability and screen size. 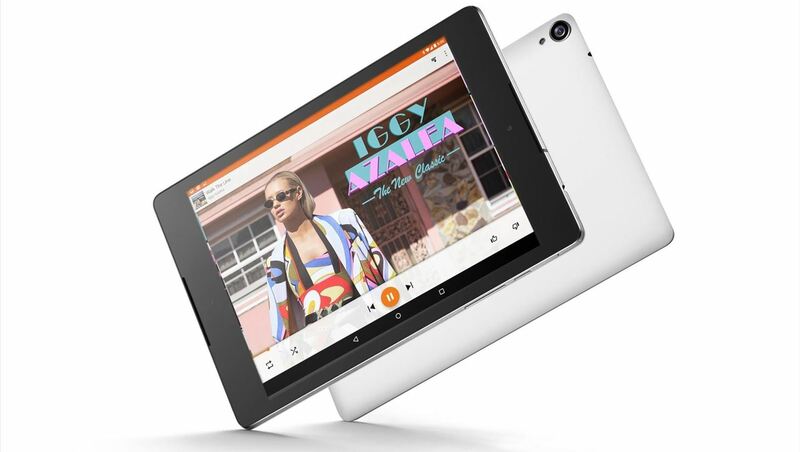 The Nexus 9 sports a Quad-HD IPS display and includes Android's first-ever 64-bit processor. Designed and manufactured by HTC, its build quality is sure to impress. 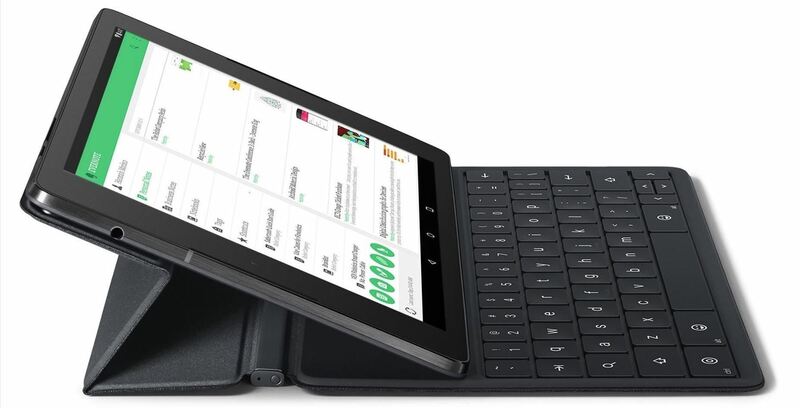 A magnetically-attached keyboard will be sold separately, but serves as a cover, kick-stand, and fully-responsive input method. Pre-orders will begin on October 17th, with the first devices due to ship out in early November. A 16-gigabyte storage option will run $399, while its 32-gig counterpart will cost $479. 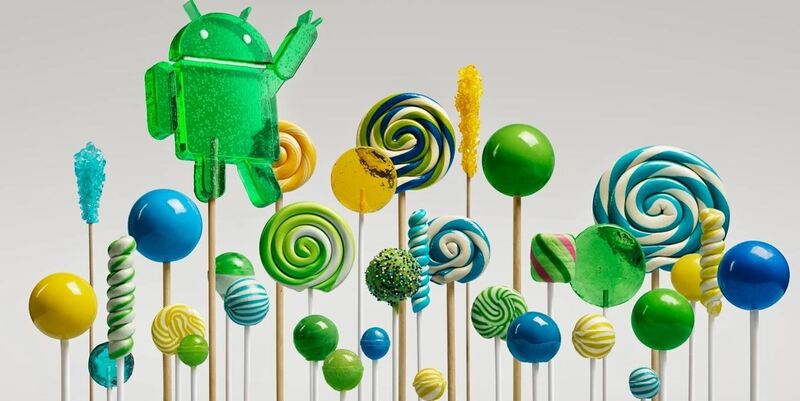 Alongside the release of Lollipop a media-optimized version of Android is set to make its debut. 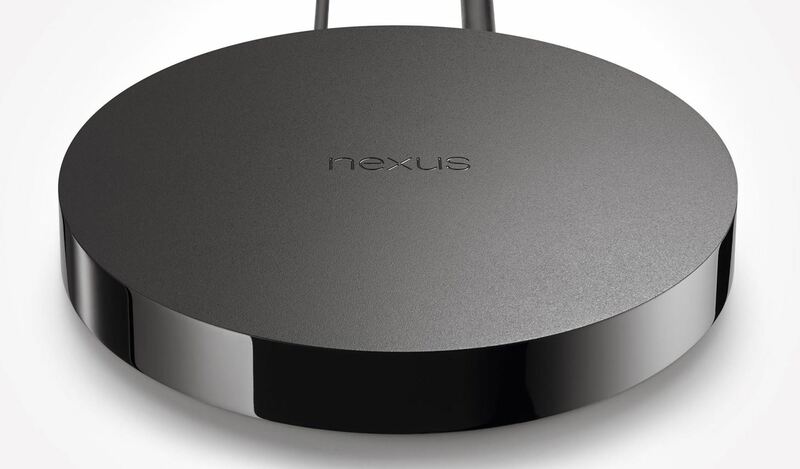 The first Android TV device will be a set-top box called the Nexus Player, made by Google in partnership with Asus. 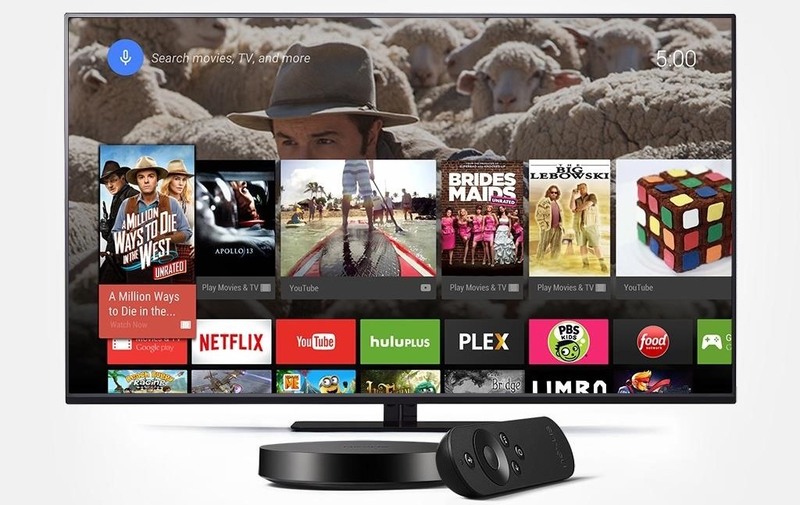 With the ability to install apps and games from the Google Play Store, the Nexus Player should be one of the most capable home media streamers on the market. A simple remote with a microphone built in for Google Voice Search should make navigating the interface a breeze, and a full-sized game controller will be available as a separate purchase. The hockey puck-styled set-top box will have Google Cast built in, so you can picture it as a more full-featured Chromecast. At a price of $99, the device will compete directly with other streaming media devices such as the Amazon Fire TV, Roku, and Apple TV. All-in-all, with 3 new devices and an operating system refresh, it was a big day for Android and Google. Which device are you looking forward to the most? Let us know in the comments section below, as well as on Facebook and Twitter.